Black celebrities across the U.S. have been spending their own money to rent out theaters across the country for less fortunate kids to watch the hit movie Black Panther. 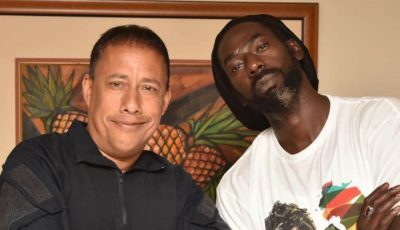 Now local dancehall celebrities are also doing the same. 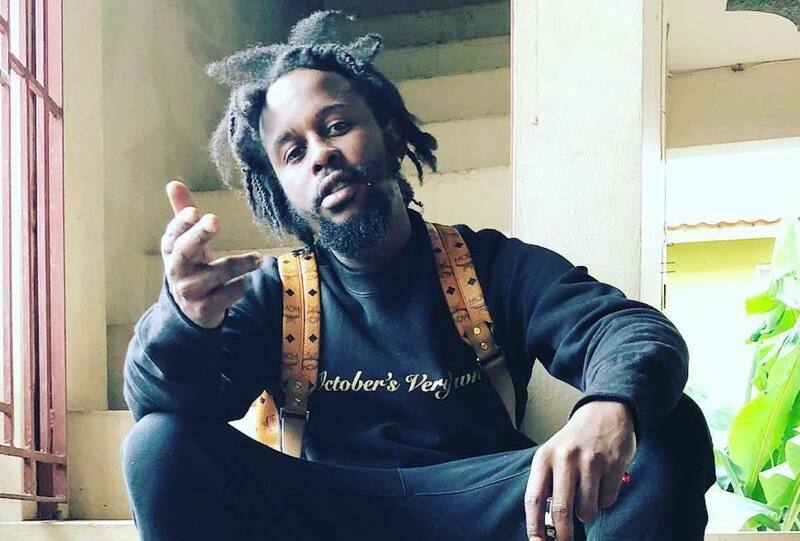 Popcaan donated a $100,000 to an initiative launched by radio host Nikki Z to help kids from the Walker’s Place of Safety to experience the movie first hand. Black Panther has been a huge hit since it’s Box Office shattering debut last month. The film is currently in the top five most successful movies of all-time in terms of Box Officer numbers.